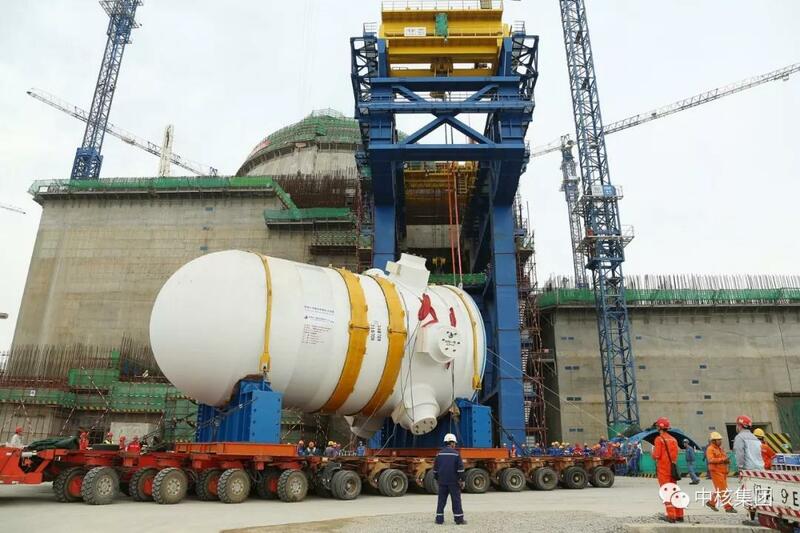 The reactor pressure vessel of China National Nuclear Corporation (CNNC)’s Fuqing Unit 6, China’s self-developed third-generation HPR1000 demonstration project, was successfully placed in position, on Dec 10, making it possible for follow-up assembly work. The reactor pressure vessel is the only essential piece of equipment that is unable to be changed by a nuclear power plant. 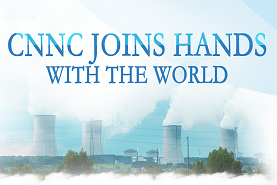 It enables the nuclear reaction to proceed within a controllable temperature and pressure range. Compared with the second-generation unit, the HPR1000 pressure vessel is manufactured to meet the latest standards. It meets a higher standard in the areas of design, material development, welding and machinery. 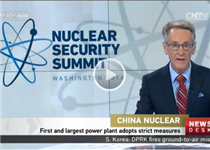 The pressure vessel was designed by the Nuclear Power Institute of China, a subordinate of CNNC, and it took four years for China First Heavy Industries to manufacture.